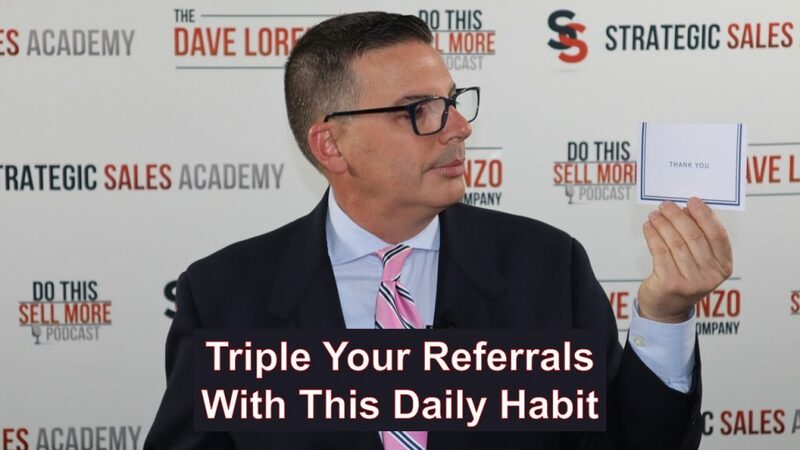 What would you say if I told you there was one simple way to triple your referrals? Watch this videos and see how simple it actually is. People subconsciously crave recognition. We all want people to think about us and acknowledge us. We gravitate toward it. (That’s why flattery works so well.) When you send a handwritten note to someone, it feeds that need for recognition and people are drawn to you. Make a list of people you know. Start with your clients, evangelists (people who refer your business but aren’t clients), your relatives, your friends, your vendors, previous clients, business associates and coworkers and people you admire but have never done business with. Now think of a reason to write each of them a note. The reasons to reach out are endless. Your focus should not be on the reason why but simply on the act itself. Sending the card will unlock a wave of goodwill for you from the person who receives it. Send out one handwritten note card each day for 30 days. Make note of the number of people who call you as a result. When you receive those calls, use my script for starting a referral conversation. At the end of that 30 day time period, you will have tripled your referrals (compared to the 30 days before).